More than 2,900 bidders have their pick of excavators, loaders, compactors, dump trucks and other machines, such as this Komatsu artic truck. 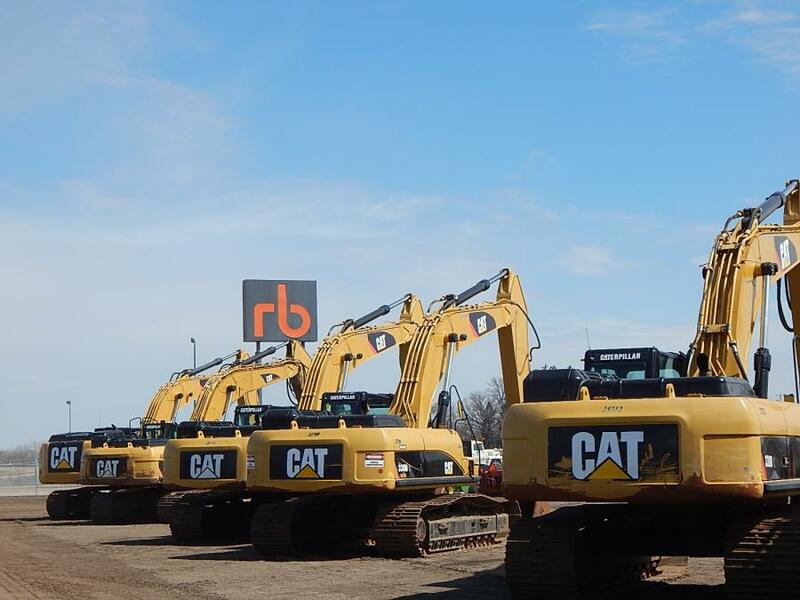 More than 2,900 bidders participated online and in-person at Ritchie Bros.'; multimillion dollar unreserved public equipment auction in Minneapolis, Minn., on April 25, 2018. Bidders from 36 different countries participated, which resulted in approximately 56 percent of the equipment in the auction being sold to out-of-state buyers as far away as China, India and Poland. 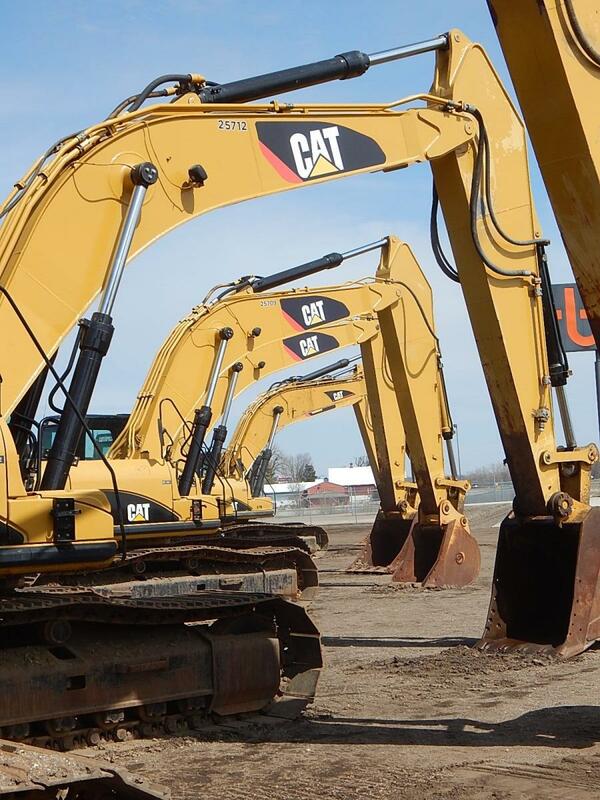 Online bidders purchased approximately 57 percent of the equipment sold (by dollar value). 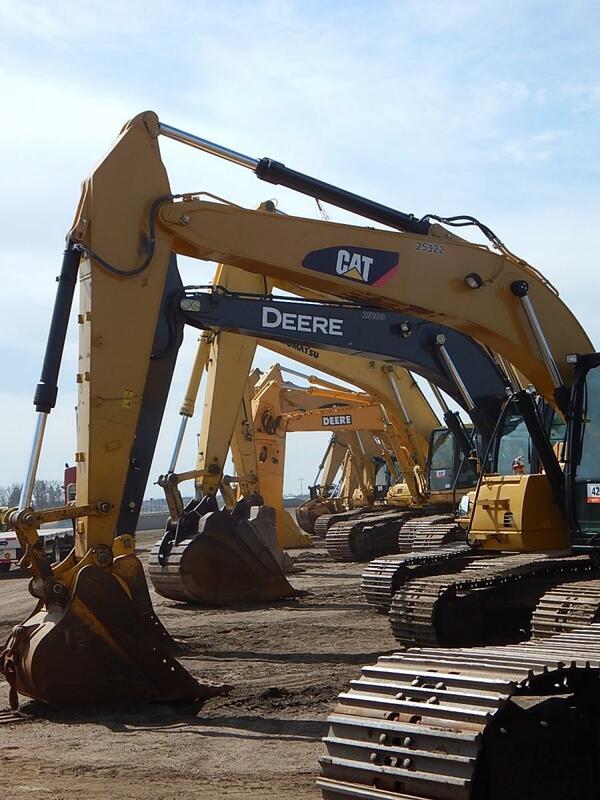 More than 1,400 equipment items and trucks were sold in the auction, including more than 30 excavators, 30 loaders, 25 compactors, 25 dump trucks, 40 aerial work platforms, 80 truck tractors, 165 trailers and more. 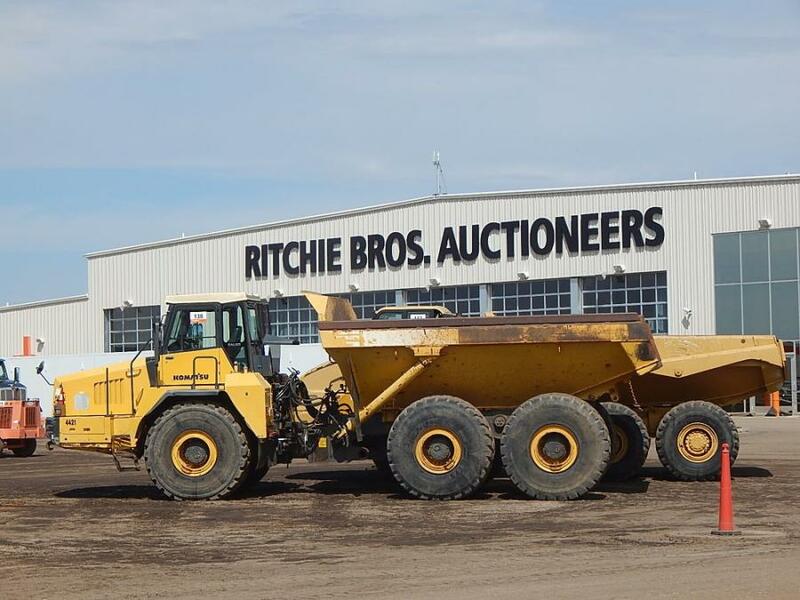 This auction also coincided with the retirement of Tom Nelson, Medford salesman, after 30 years of exceptional service with Ritchie Bros. Nelson's long career moved him from the mid-west to the east coast and, ultimately, back to the mid-west. Nelson's last few years were spent developing new territory managers and assisting established territory managers. He also was instrumental in opening doors and closing deals. 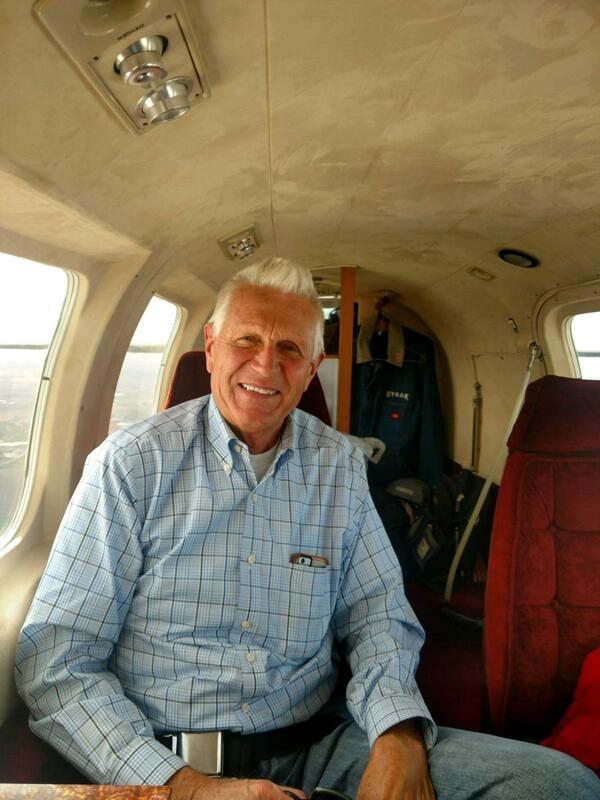 Ritchie Bros. is pleased to continue working with Nelson into his retirement, as Nelson has agreed to be a part-time bid catcher around the country.